When it comes to indoor plumbing why not have a Super Mario-themed bathroom sink? You got your mushroom handles, a Warp Pipe faucet, and a Piranha Plant that acts as the lever for the drain plug thingy. 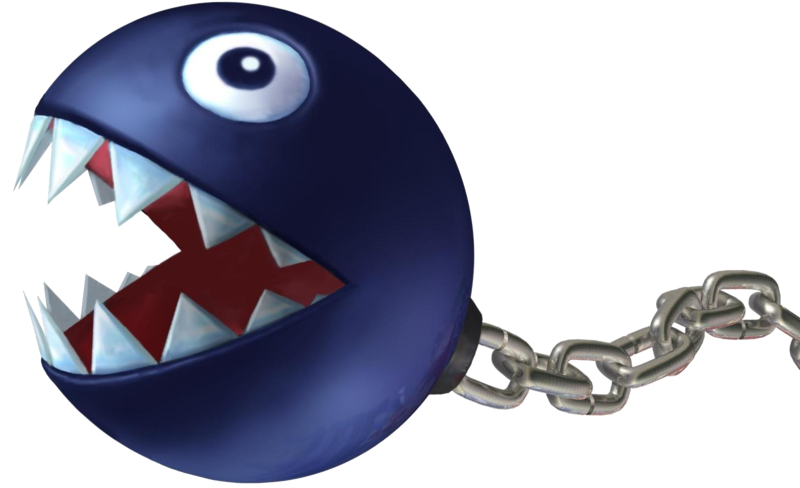 You could also enlist a Chain Chomp to act as a drain stopper for an older sink. Note: it’s not very apparent here, but on top of the mushrooms are round-shaped H and C letters to indicate hot and cold water. Insta-buy if this was real! That is awesome! Someone should make this a reality. Of course, Mario would install it. He would always swing by my place to fix the leaky faucet too. After all, I helped him beat the bad guys and save the day countless times. My kids and I were just talking about how cool it would be to have a mario themed bathroom. If it were real, this would be absolutely perfect! But what if you used the Fire Flower and the Ice Flower for the hot and cold? I went with the mushrooms so they’d be comparable to existing handles in terms of grip and ease-of-use.